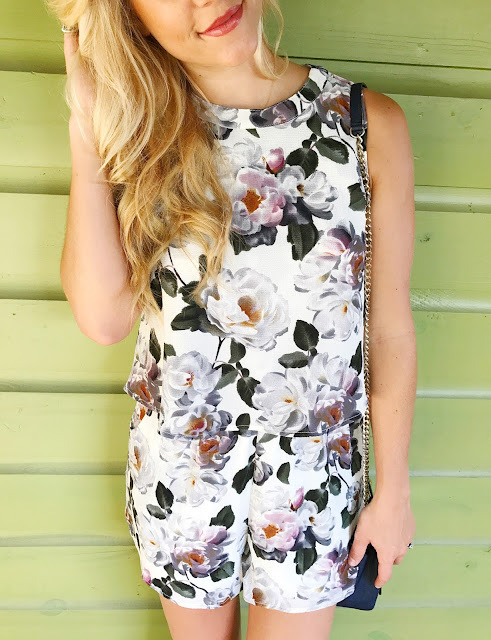 I'm stopping by to share this romper I received from Tres Chic N Sassy Boutique. I'm not typically a fan of floral, but there is something about the cut and uniqueness I'm loving! I've already worn it TWICE and have gotten multiple questions and comments about it! Can't find your size? Here's a link to all of their rompers! Wait until you see how low the prices are!